If there is ever an easy way to feed Beets to kids, this is it! Make it spicy or make them plain, but this crispy snack will get them intrigued and hooked. Honestly, I started with the intention of bringing some bright colors to the Cutlets, but the response from my kids was a welcome surprise. Cutlets are one of my favorite Indian snacks and it is a fairly common street snack in India. Today’s recipe is a variation with Beets and supporting spices. As the temperatures start to cool down, this is a good time to start planning your menu for any of the festivities that are coming up in the next few months. 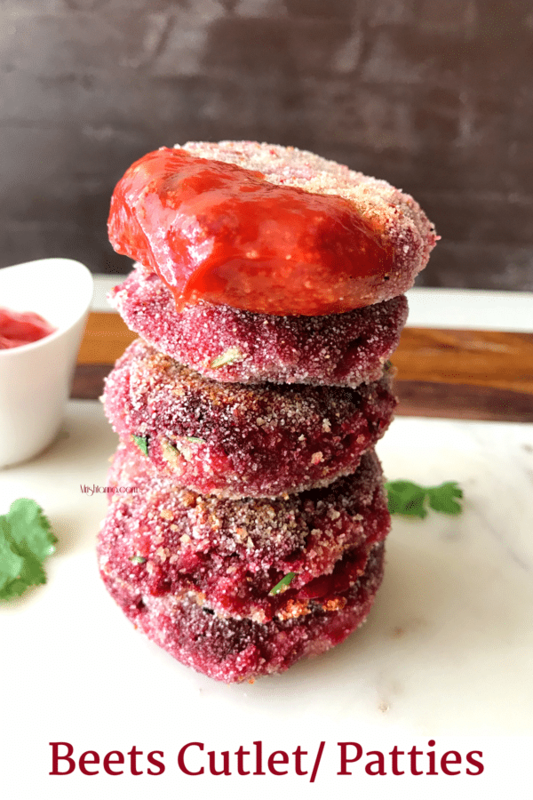 Todayâ€™s recipe for Beets Cutlets can be had as a snack or as a vegan burger or even in your veggie wrap. The directions are very easy to follow once you gather all the ingredients. As you boil the potatoes and beets, there is one key step you should not miss. That is to get all the excess water out of them before you mix in the spices. If it gets too watery, you will need more spices to perk up the taste and also more breadcrumbs to absorb the excess water. Check out my short video where I show you how to prepare the cornstarch batter that helps in bringing the patty together. A gentle pan fry with very little olive oil is all it needs to get the crispy texture. The best way to serve Beets cutlets is with a side of tomato ketchup or Mint Chutney. 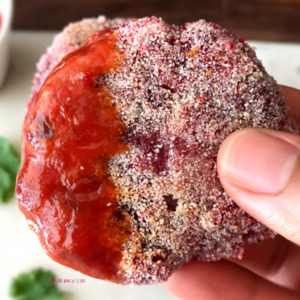 This is not the first time I have shared the recipe for cutlets or a recipe with Beets. 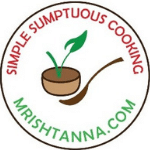 Check out my recipes for Broccoli Cutlets, Beetroot Curry. I plan on sharing lot more recipes with beets in the coming months. I hope you will join me this winter for some of these exciting and healthy recipes! If you would like to try this recipe tonight, check out my short video. Questions or comments, feel free to leave a comment here or on my facebook page. If there is ever an easy way to feed Beets to kids, this is it! Make it spicy or make them plain, but this crispy snack will get them intrigued and hooked. Boil the potatoes and beets in a pot. Mash the potatoes and grate the beets. Remove the excess water from beets and place them in a big bowl. Add mashed potatoes, chopped onions, cilantro, grated ginger, and all the spices. Add salt and mix thoroughly to form a dough. If the dough is little watery, add some breadcrumbs. On the side, prepare cornstarch batter by adding 1/4 cup water to cornstarch and place it aside. To prepare Cutlets or patties, make a 2â€ round ball of dough and flatten by hand. Dip them in Cornstarch batter and cover with bread crumbs or semolina. Check out my video for this! Roast the Cutlets in a pan with little olive oil, until they turn golden brown on both sides. 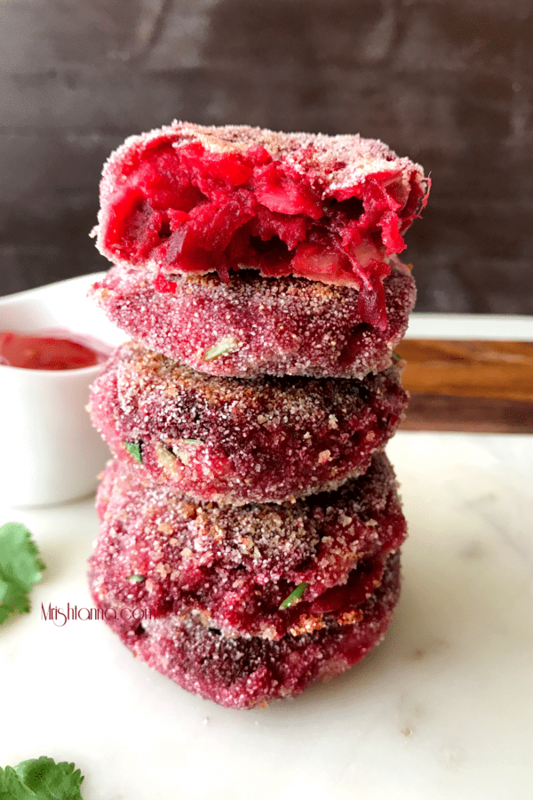 Beets Cutlets are ready! 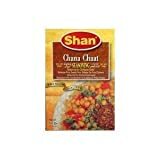 Serve hot and fresh with tomato ketchup or green chutney on the side.